Security Test (125) 100% Safe Tested and Safe. No.1 text messaging & calling. Simple. Secure & Reliable. Use 2 WhatsApp Application On Same Device. 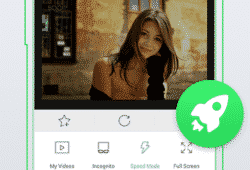 UC Browser Mini is the lite version of the popular browser UC Browser from UCWeb Inc that gives you a great browsing experience in a tiny package. A lightweight browser especially useful to users of Android phones with lower specs and less storage space, but still packed with great features. APKsAndroid does not provide any hack, unlimited money, gems, full version, Data or mod APK for UC Browser Mini. It is developed and maintained by UCWeb Inc. Our site is not affiliated with the developer by any means. All trademarks, product and company logos are the property of their respective owners. 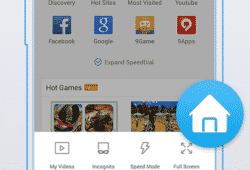 Install UC Browser Mini on top of the android emulator from the APK file. Usually, double click will do the job. As mentioned (125), it will work on any device running the recommended android version or Chrome OS. This include Samsung, Huawei, LG, Xiaomi, Oppo, Lenovo, Pixel, Chromebook and more. 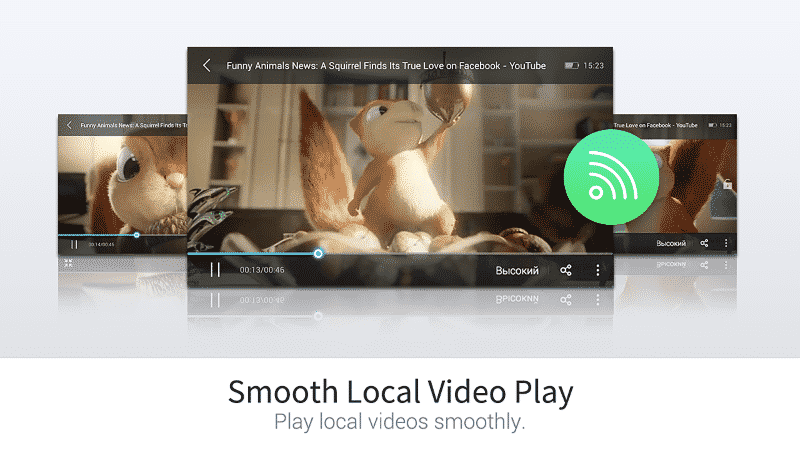 How to make UC Browser Mini the default application? Choose the suitable category - music player, web browser, E-mail client ... itc - & choose UC Browser Mini. It is completely free to download any App/Game. 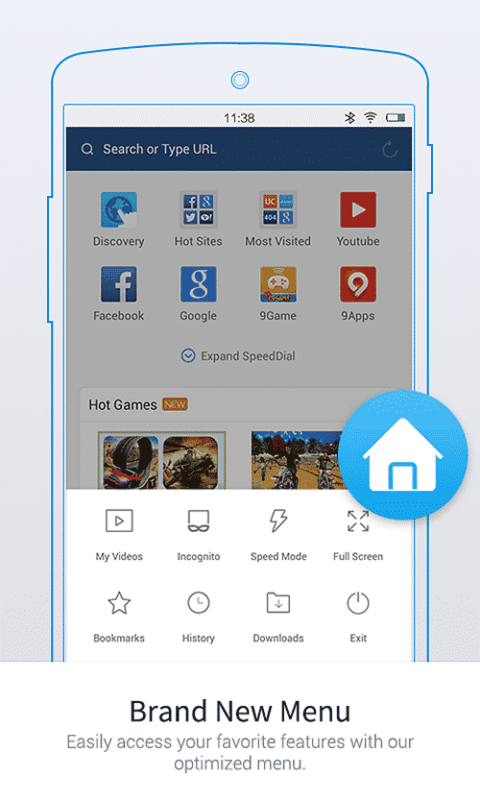 UC Browser Mini APK free download for Android. How to completely uninstall/remove UC Browser Mini? Go to Settings >> App Manager (or whatever its name on your device) >> Scroll till you find UC Browser Mini >> Clean Data >> Finally, Uninstall/Remove. Most useful thng is its speed. super speed with low internet connection.